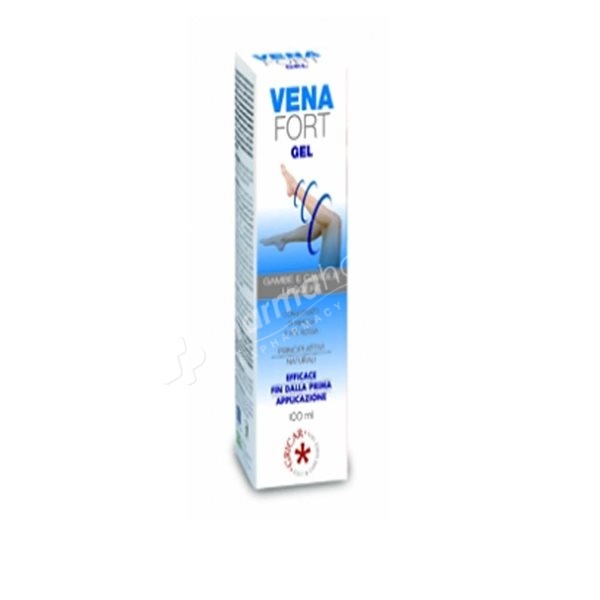 This is the ideal complement to the Venafort programme because, from the first application, it helps to give your legs an immediate sensation of freshness and lightness and a healthy, natural sensation of wellbeing. This is the ideal complement to the Venafort programme because, from the first application, it helps to give your legs an immediate sensation of freshness and lightness and a healthy, natural sensation of wellbeing. Reduce the swelling of lower limbs. Drive away any feeling of tiredness. As an aid to maintain healthy vessel wall. Apply at least once a day, possibly in the evening. The treatment should last at least 6/8 weeks. Aqua; Alcohol Denat; Glyceryl Polymethacrylate; Propylene Glycol; Ethoxydiglycol; Methylsilanol Mannuronate; Dimethicone; Vitis vinífera; Menthol; Ruscus aculeatus; Aloe férox; Aesculus hippocastanum; Hamamel is virginiana; Árnica montana; Carbomer ; Tr iethanolamine; Glucosamine HCL; Pheno-xyethanol / Methylparaben / Ethylparaben/ Propylparaben / Butylparaben; Cinamomum cassia.